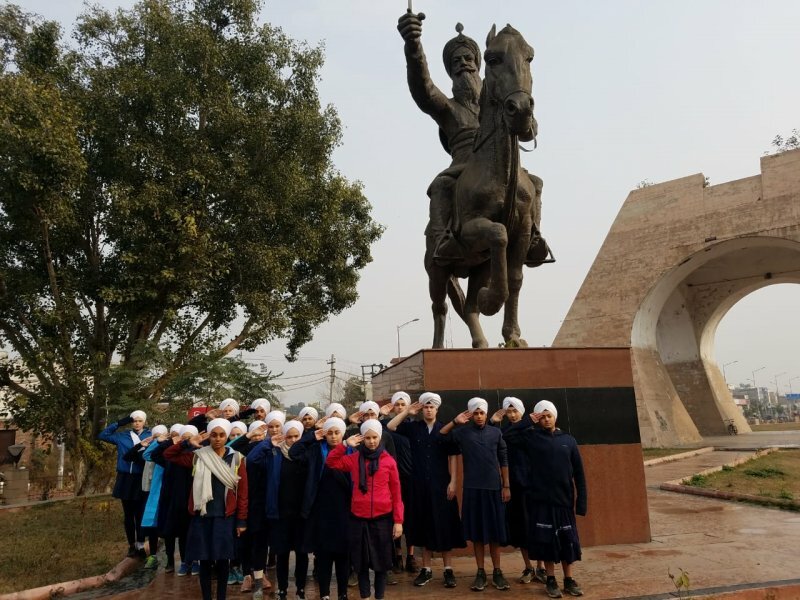 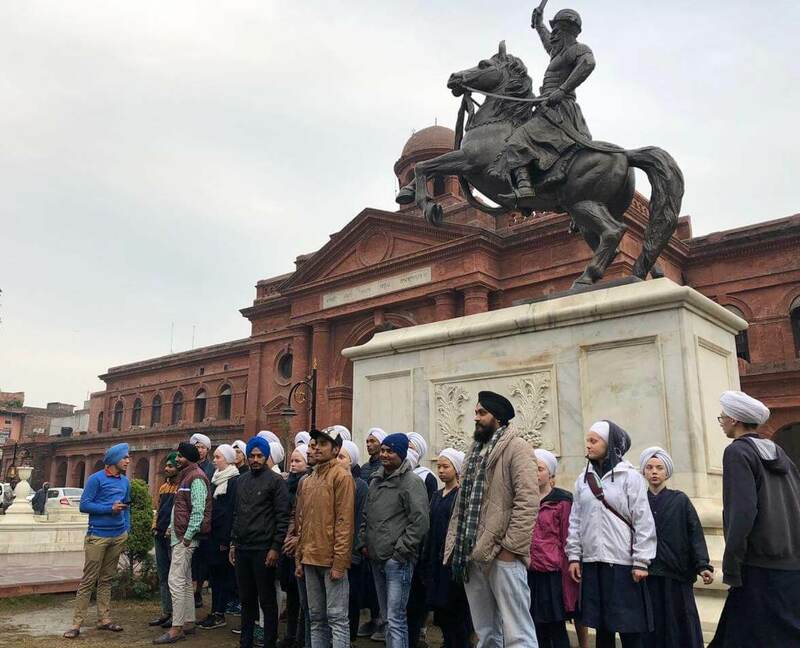 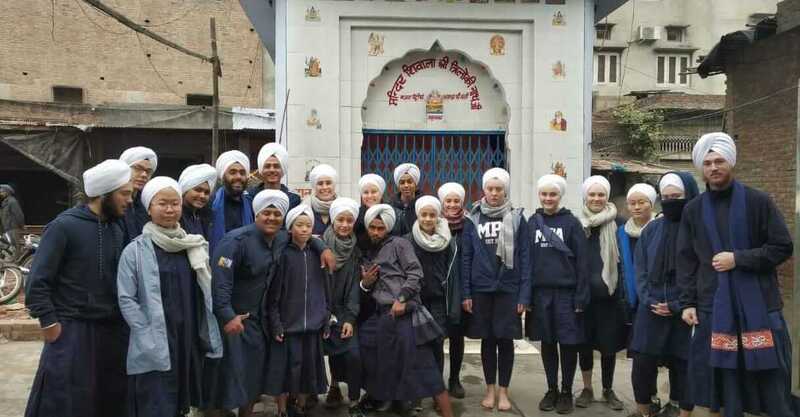 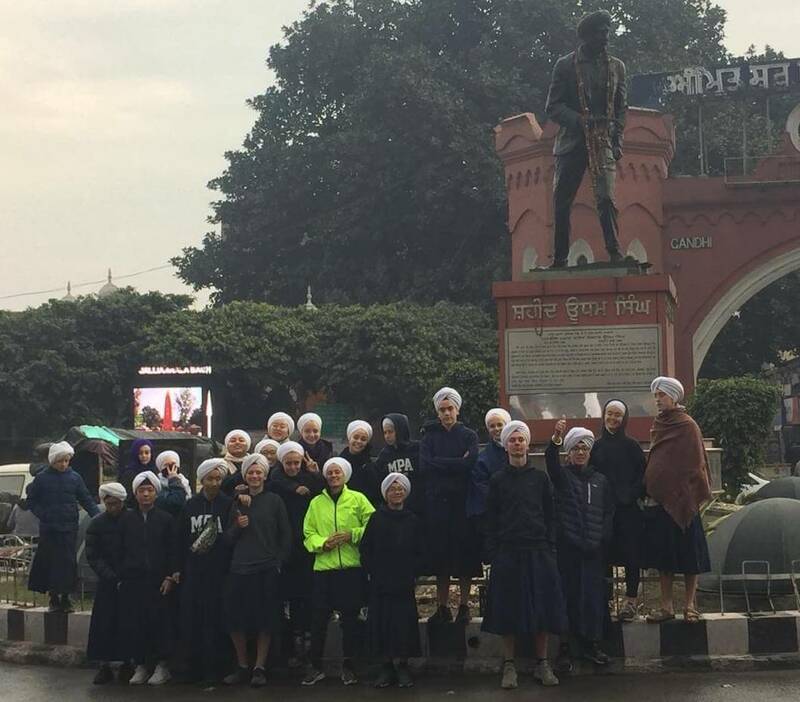 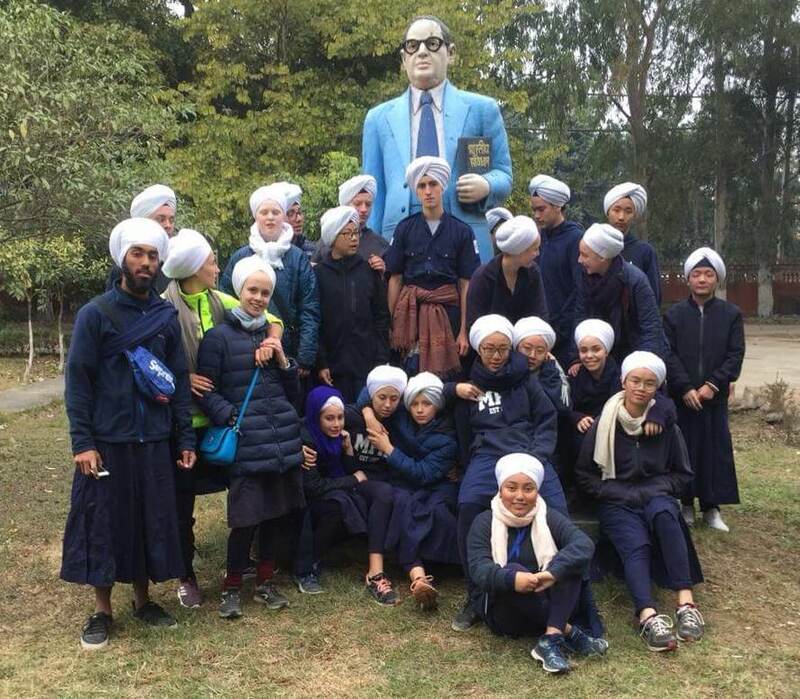 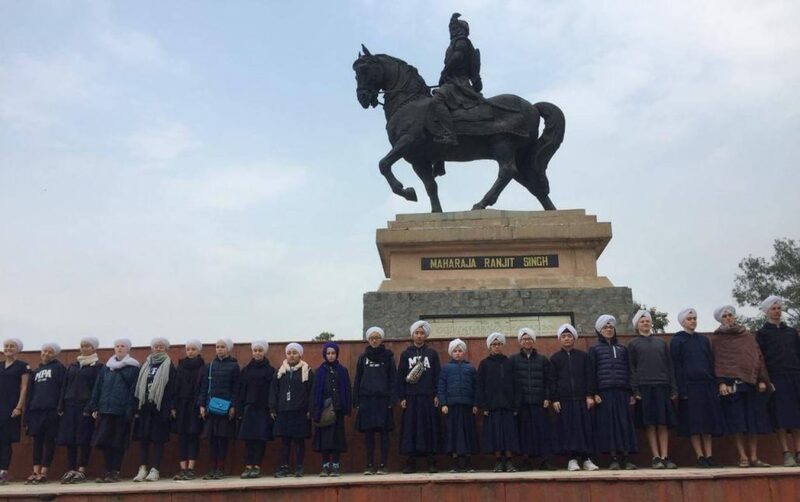 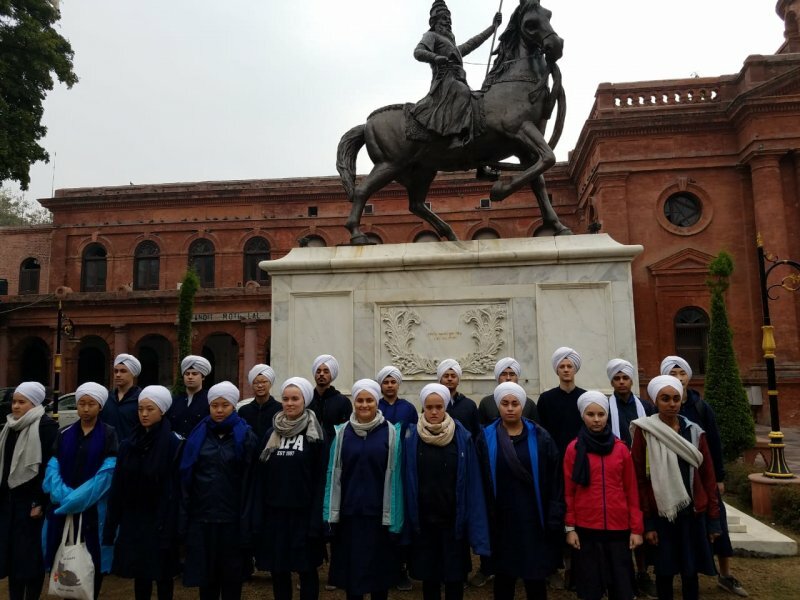 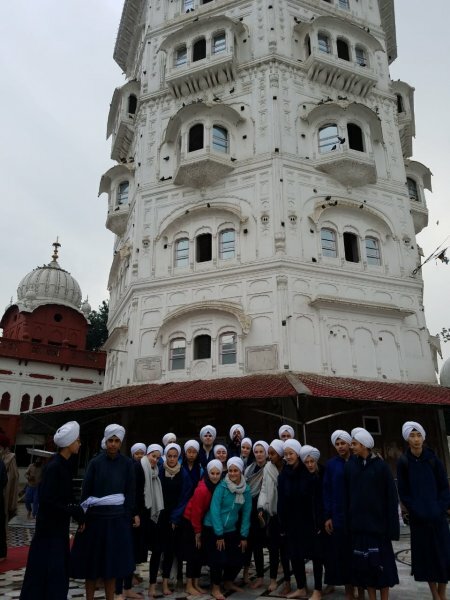 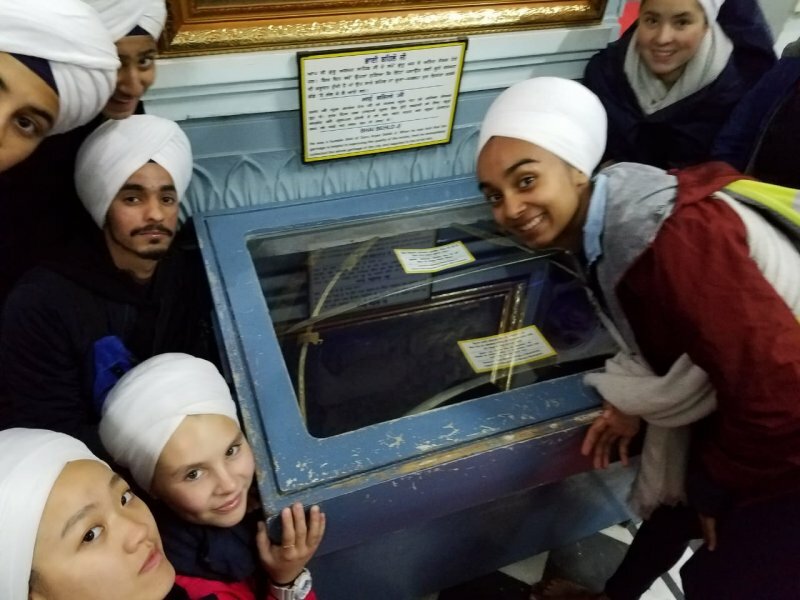 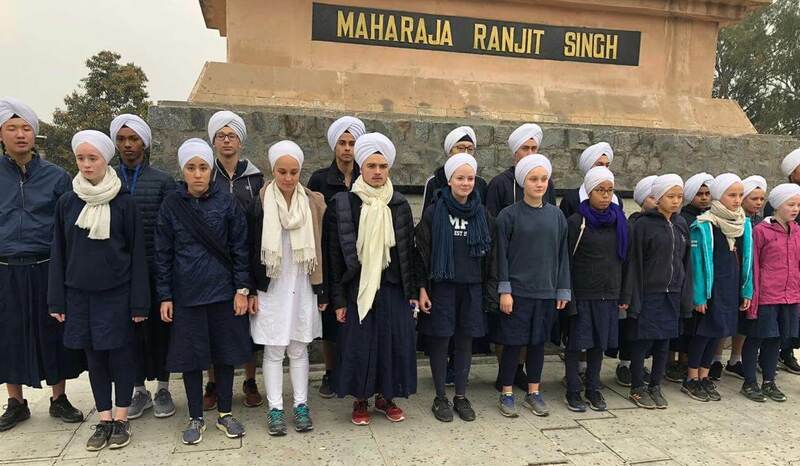 As part of this year’s Humanology course the squads were unleashed on Amritsar for a Amazing Race style adventure through the city. 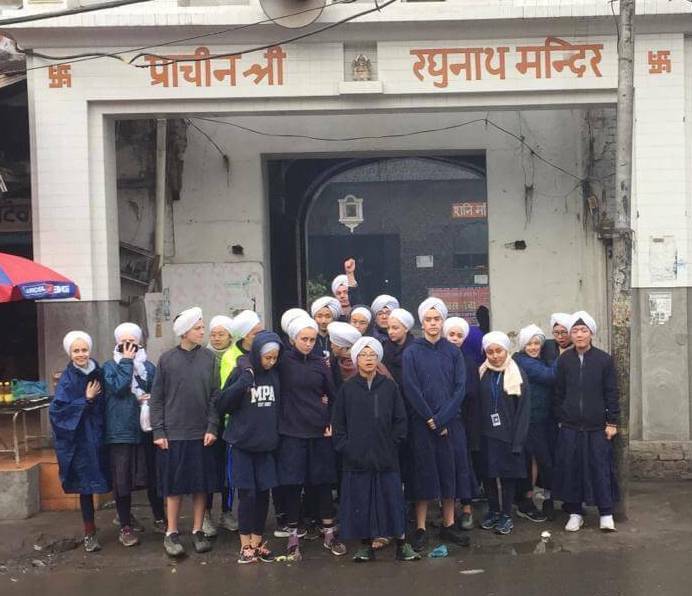 At 10:30am they were given a long list of objectives and given the task to fulfill as many as possible before 5:30pm. 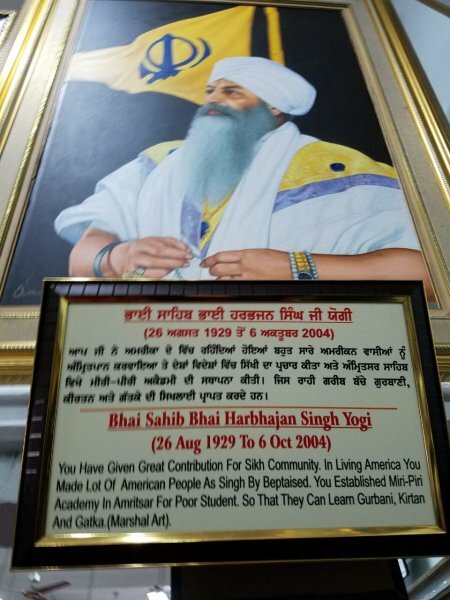 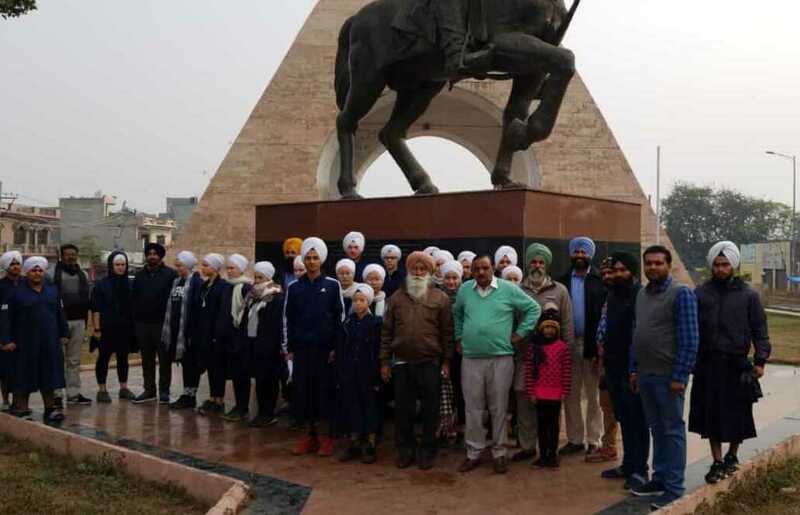 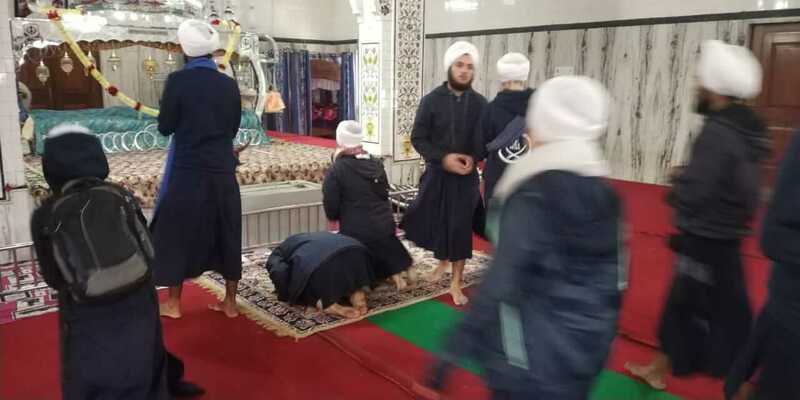 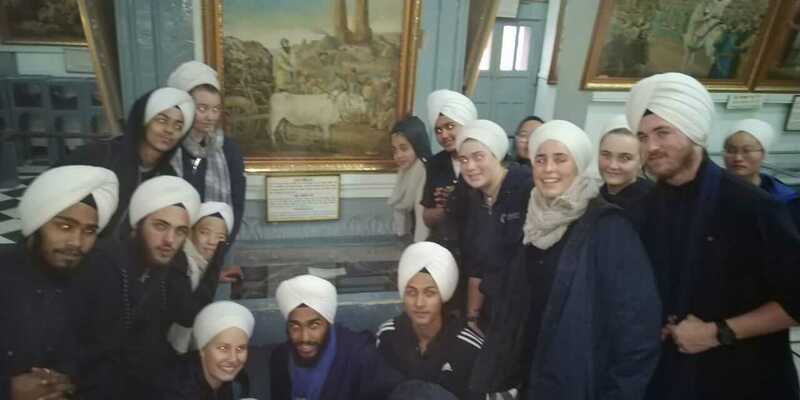 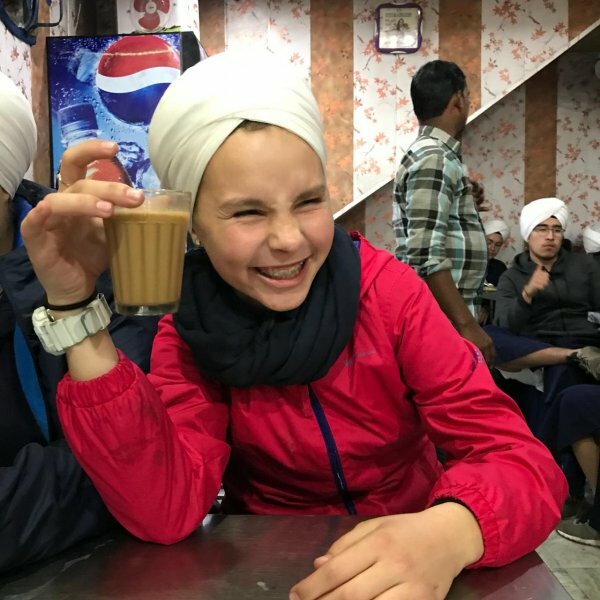 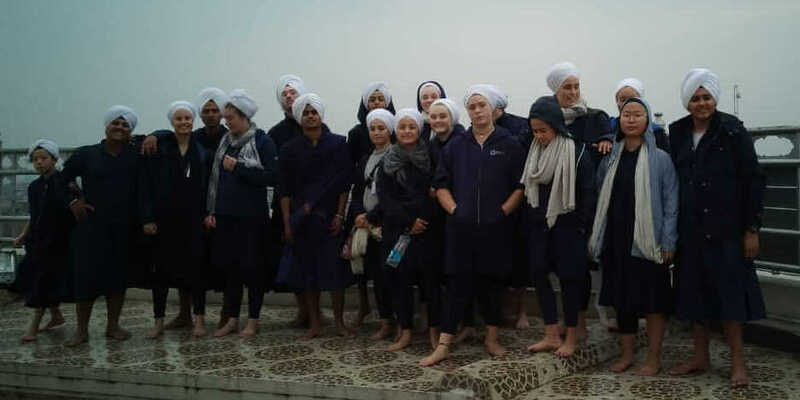 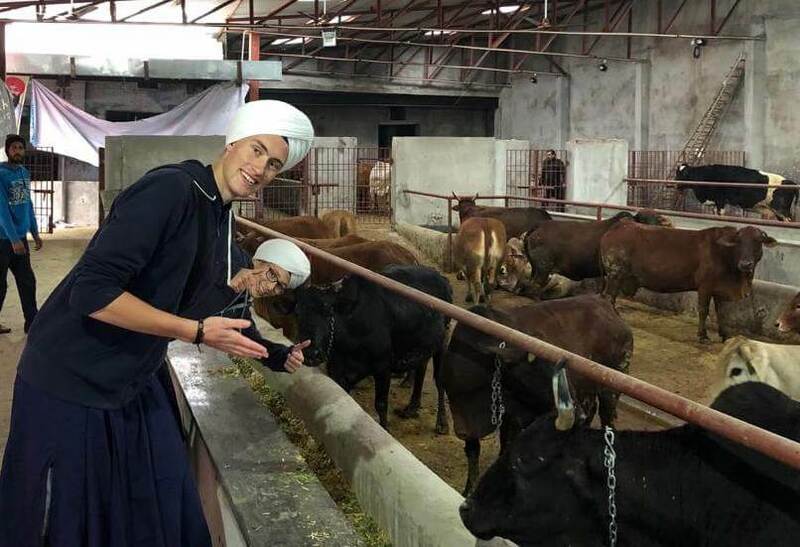 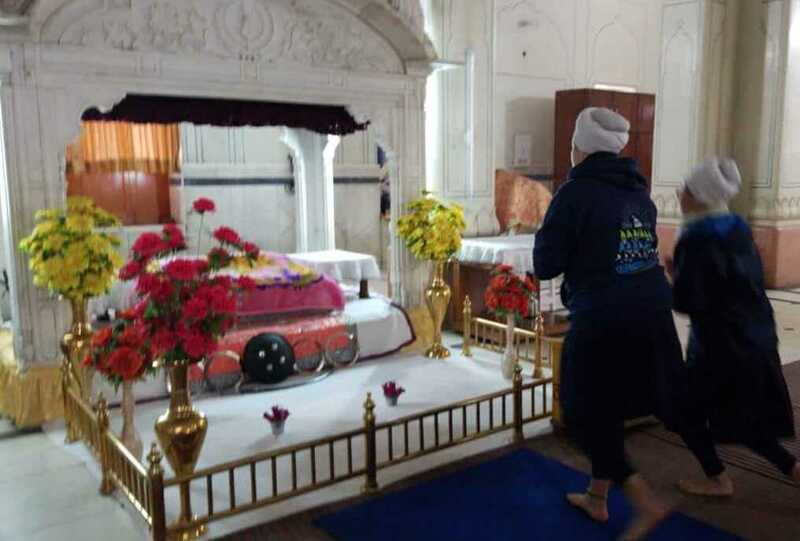 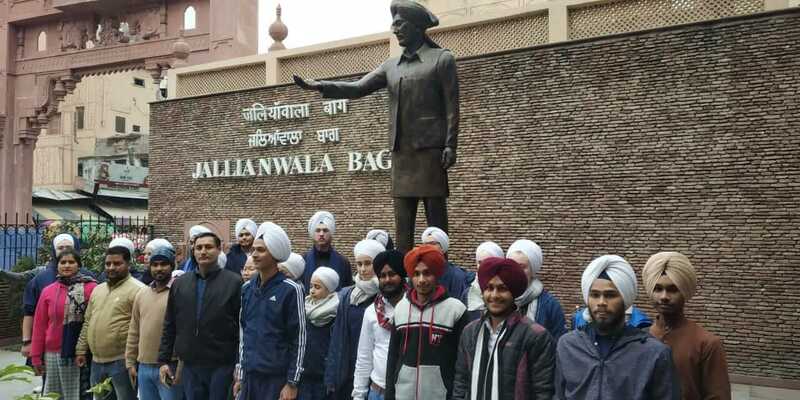 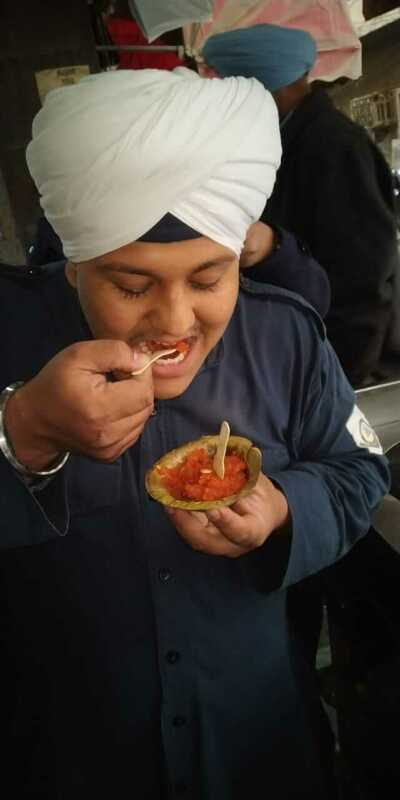 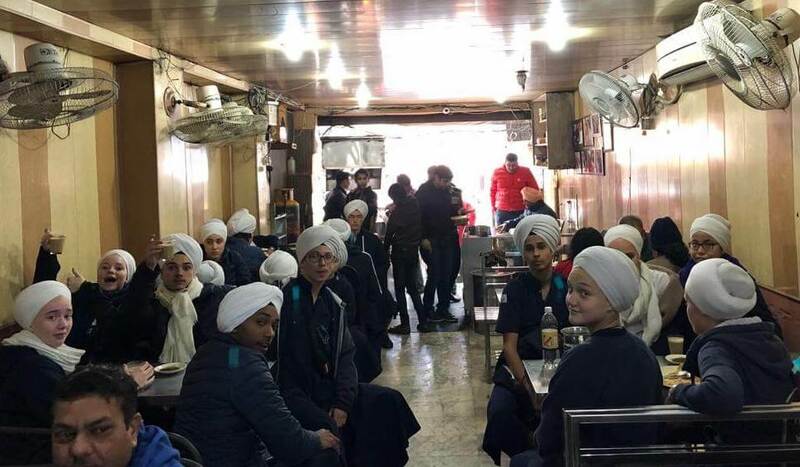 Some of the objectives were visiting Amritsar landmarks, others involved trying food items they may not have been brave enough to try as of yet, still others were interactive, like leading PT, milking a cow, or playing a game with locals. 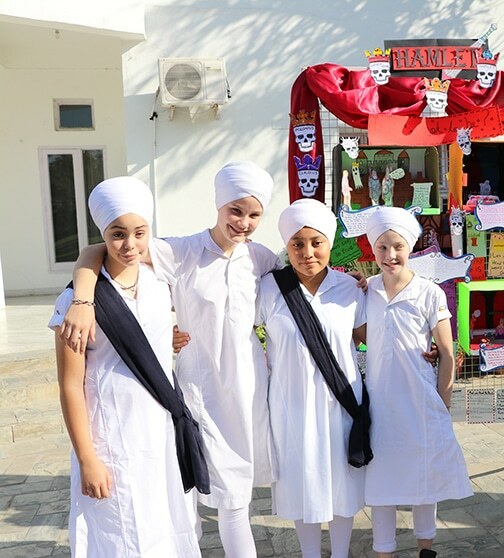 Throughout the competition, the houses had to send in video and picture evidence of their accomplishments. 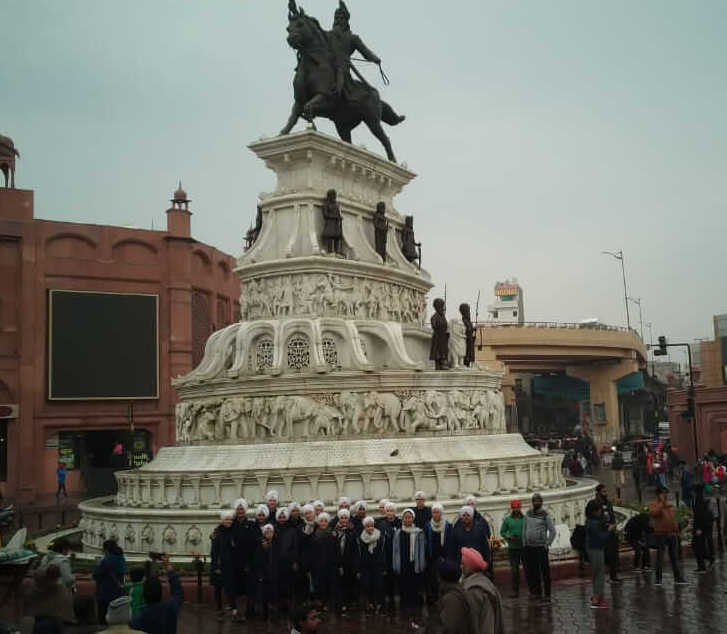 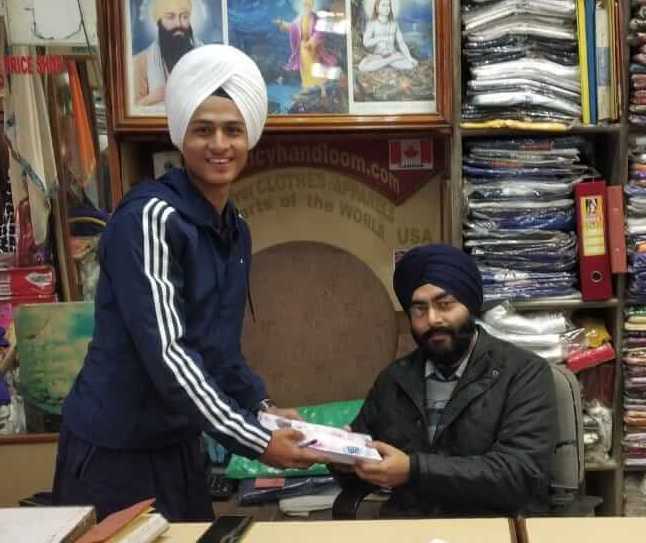 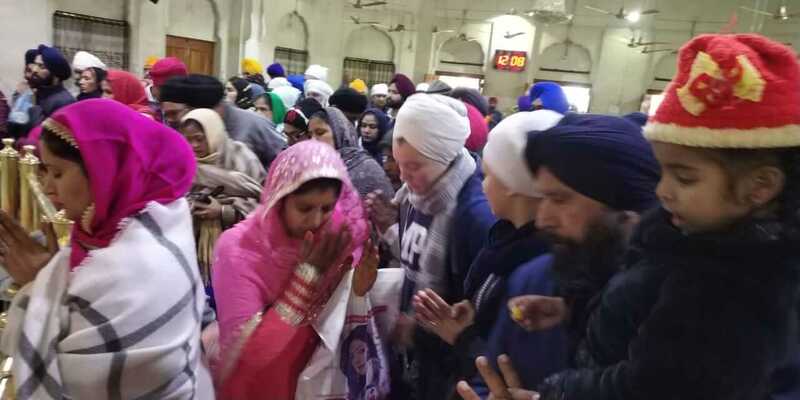 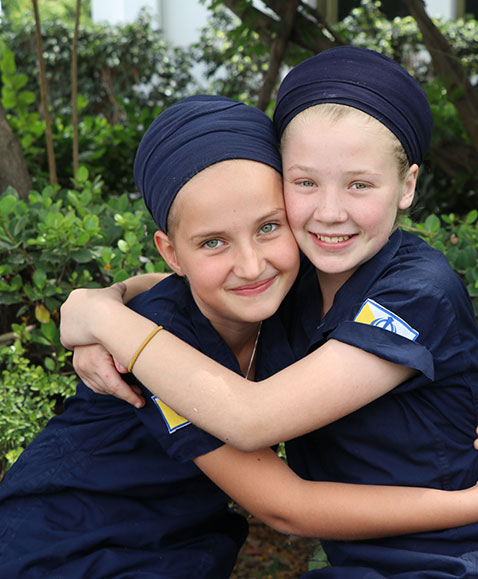 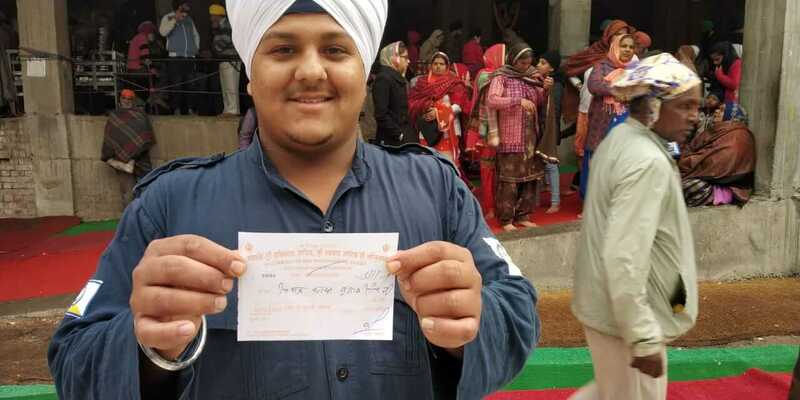 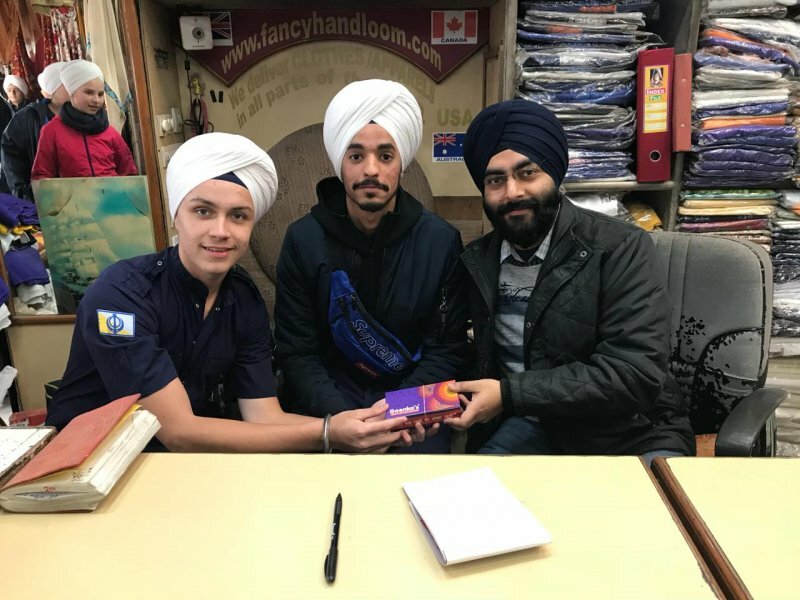 All day long the staff were receiving entertaining posts from the different groups on their journey through Amritsar. 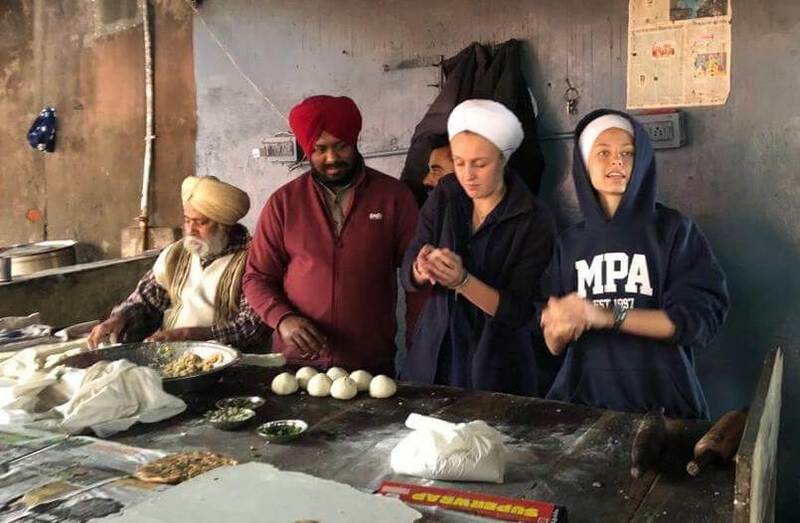 Most of the houses demonstrated a lot of hustle throughout the day, locating significant Amritsar landmarks, eating interesting food, and connecting with locals. 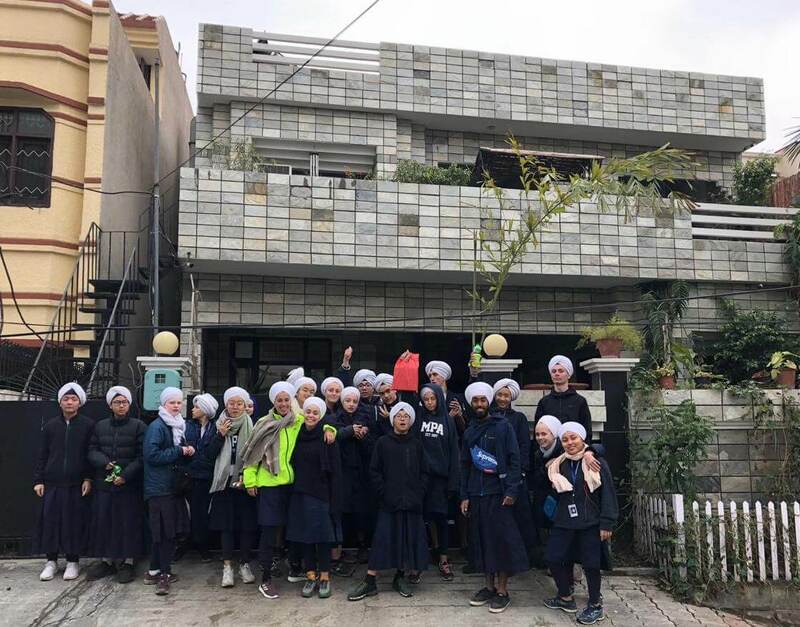 All houses arrived back at MPA just as the clock struck 5:30pm. 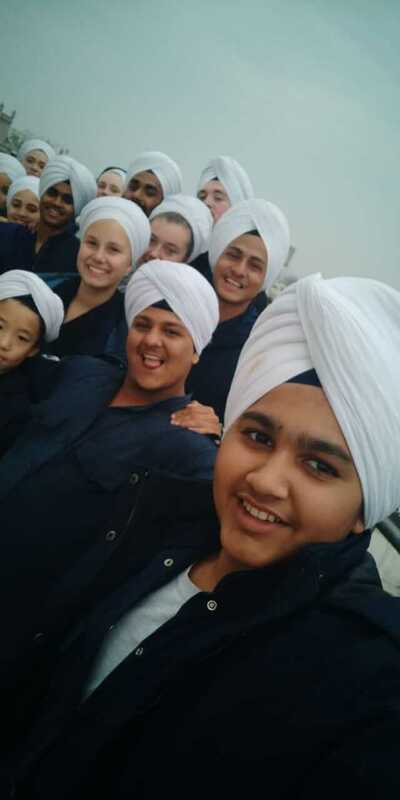 You can get a feel for their day by watching the video below and experiencing the day along with them. 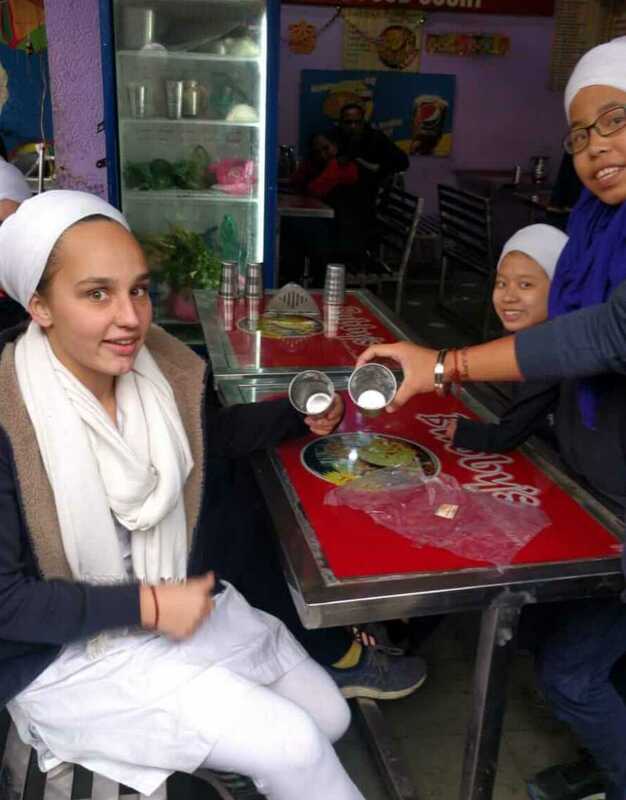 It was a good opportunity for the students to try new things and learn more about the city they live in.